Why is it that some people float through life in a sea of tranquility and others spend their days riding an emotional roller coaster? Why does a traumatic experience result in psychopathology for some but leave others unscathed? What evolutionary purpose does variation in affect serve? How does early development program life-long variation in affective processing? How does the social environment shape the brain and emotion? What aspects of emotion are shared across all animals? Answering questions like this is our research team’s goal. 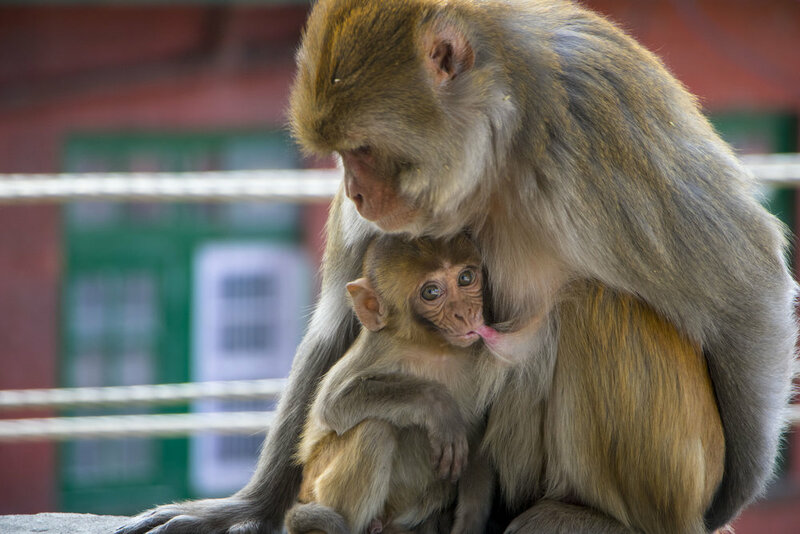 The Bliss-Moreau Laboratory conducts comparative and translational affective science using multimethod, multispecies approaches to understand the social and affective lives of humans and nonhuman animals. How can we advance the understanding psychological wellbeing in nonhuman animals? Please see our research page for more. Our multidisciplinary, multispecies laboratory is located at the University of California, Davis. We have laboratory and office space both on the main campus and at the California National Primate Research Center, one of the National Institutes of Health’s National Primate Research Centers, and collaborations across campus and across the globe. Our dynamic team is composed of trainees of all levels and professional staff who are committed to basic affective science and its application to improve human and nonhuman animal wellbeing. For information on joining our team, contact Dr. Bliss-Moreau.